Bora Pharmaceuticals Co. Ltd. continues to expand at a rapid pace through successful acquisitions. Through strategic allocation of necessary resources into each acquired company, Bora Pharmaceuticals has doubled its revenues and tripled its profits recently - leading to a remarkable transformation from a R&D focused startup to a rapid-growing global company. This year the company was able to achieve another growth milestone by successfully acquiring 100% of Impax Taiwan, a subsidiary of the Nasdaq-listed pharmaceutical company, Impax of the US. The acquisition immediately positioned Bora Pharmaceuticals as Taiwan’s top 5 oral-dosage manufacturers. The company is now actively expanding its CMO and CDMO (contract development and manufacturing organization) business by offering comprehensive development and manufacturing services. Bora Pharmaceuticals has products sold in 17 different countries including the EU, US, Middle East, and South East Asia, and it accounts for 49% of Taiwan's drug exports to the US with strong partnerships with companies in the US and Japan. Bobby Sheng, Chairman and CEO of Bora Pharmaceuticals, states that the company is focusing its research efforts on drugs for treatments in the central nervous system and in the pain therapeutic categories. Currently, the company is commissioned to develop 5 new products and has an internal development pipeline for 4 new drug formulations. Strategically, Bora Pharmaceuticals aims at improving manufacturing efficiency through acquisition, and boosting the overall profit by leveraging distinct strengths of the company with each of its contracted global partnership. Chairman Sheng is optimistic about the future market for contract manufacturing of drugs and is aggressively expanding Bora’s operations in the CDMO/CMO space. At the same time, the company will continue its R&D effort in brand name drugs, seek sensible acquisitions to acquire patents, as well as look for joint research opportunities with specialty pharma companies. 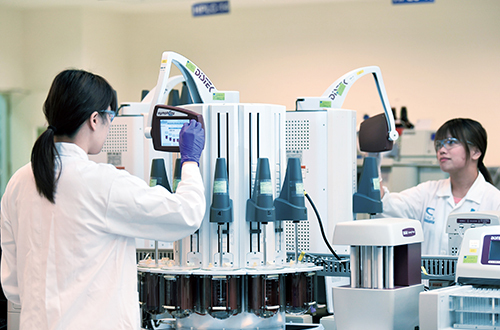 The Bora Zhunan Facility is an USFDA and MHRA approved plant and is the production center for Bora Pharmaceutical's North America and European. It has one of Taiwan’s largest production capacities for oral solids at approximately 2 billion units annually. 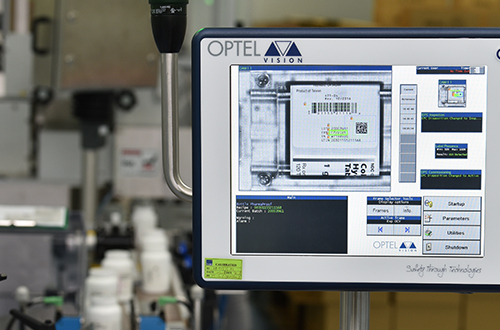 The facility has world-class equipment, including explosion proof (XP) solvent preparation systems, multiple large scale Glatt fluid-bed granulators and coaters, Fette high speed tablet press, MG2 encapsulator, IMA Adapta multi-station encapsulator, IMA PRECISA weight-checking machine and the only integrated extruder and Spheronizer in Taiwan. 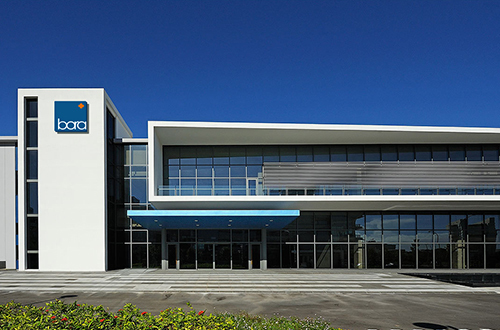 The Bora Tainan Facility is a PIC/S approved facility and is the production center for Southeast Asia and other countries with PIC/S requirements. It exports to over 15 countries and performs CDMO/CMO for many multinational Pharma companies in the region. 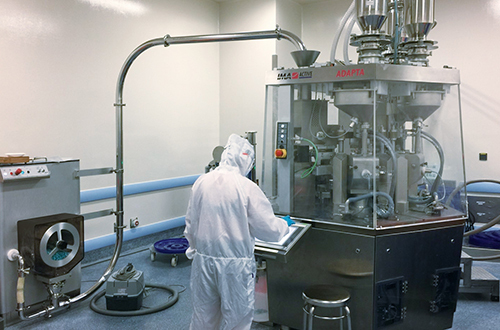 The facility has two fully automatic packaging lines and is capable of preparing and subpackaging non-sterile sugar-coated tablets, film-coated tablets, granules, capsules, and oral solutions. Bora Pharmaceuticals also possesses high-end drug production technology, e.g., precise filling of multi-component powder/granule capsules, and technology for various controlled-release dosage forms such as enteric-coated granules. 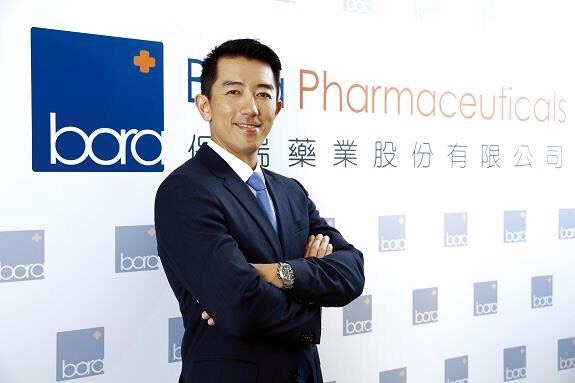 Bora Pharmaceutical has one of the most comprehensive marketing and GDP certified distribution networks across Taiwan, including hospitals, clinics, and pharmacies. They also have many in-licensing partnerships with multinational Pharm companies in the Ethical and OTC drugs, as well as Consumer Health products categories. 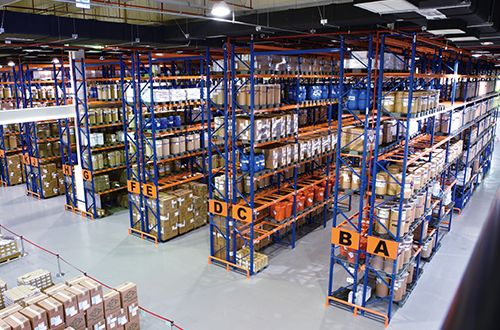 With Innovative R&D, cost effective scalable production, local distribution and a global partnership network, Bora Pharmaceutical is one of the few companies that has a complete supply chain from pharmaceutical drug development to distribution at an international scale.